Dr. David Linn has been practicing medicine since 1985 in the 285 corridor. He graduated from the University of Nebraska with both his undergraduate and medical degrees. He completed his residency here in Colorado at the University of Colorado Health Sciences Center. Fun Fact: David has volunteered as the football team physician for over ten years. 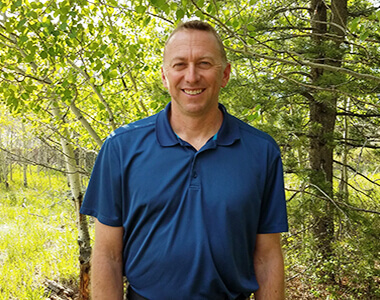 Dr. Roger Matthews grew up on the Colorado front range, then attended the University of California at Davis for his undergraduate degree in Exercise Physiology. He subsequently moved to Chicago where he attended the Chicago College of Osteopathic Medicine, graduating in 1997. 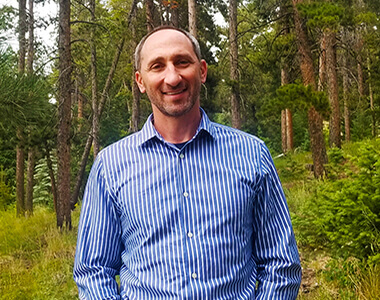 He returned to Colorado for Family Medicine residency at the University of Colorado and joined Conifer Medical Center in 2000. Fun Fact: Roger belongs to TWO DIFFERENT Search and Rescue Teams. Dr. Christina Pinsinski graduated from Creighton University School of Medicine. 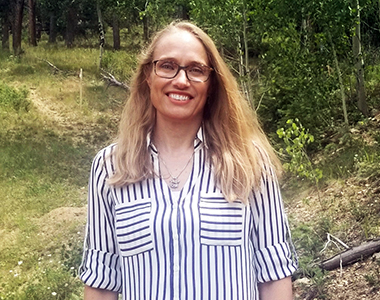 Dr. Pinsinski has been in practice at Conifer Medical Center since 2000 and served as chief resident of the University of Colorado Family Medicine Program at Swedish Hospital. Her focus is Women’s Health and Pediatrics/Adolescent Medicine. Fun Fact: Dr. Pinsinski goes by Tina and enjoys hiking and working outside in her garden. Dr. Robert Sarche graduated from Creighton University School of Medicine.Dr. 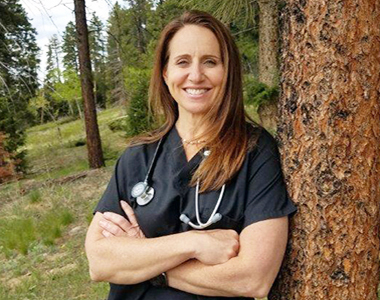 Sarche has been in practice at Conifer Medical Center since 2001. 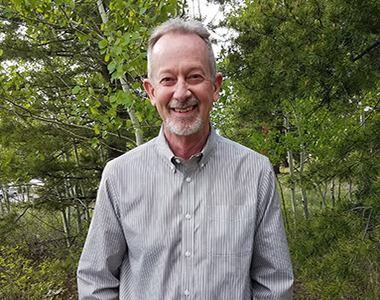 He completed a Foreign externship in the Dominican Republic in 1997 and served as chief resident of University of Colorado Family Medicine Program at Swedish Hospital. Dr. Sarche is part of the Clinical Faculty of University School of Medicine. He is also a recipient of the Drexelius Award and Tormohlen Award. Fun Fact: Robert volunteers as a summer camp physician. Dr. Andrea Weber graduated from University of Illinois College of Medicine. Dr. Weber has been in practice at Conifer Medical Center since August 2004. She is certified with the International Society for Clinical Densitometry and holds certification to interpret DEXA scans. 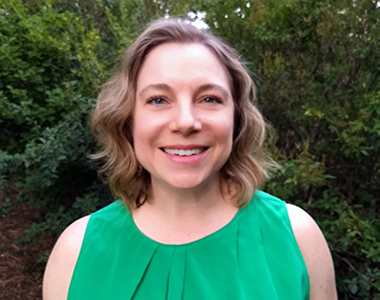 Dr. Weber's focus is Preventative Medicine and she volunteers in the Tar Wars program, a prevention program for grade school children about the hazards of smoking. Fun Fact: Andrea is a volunteer at Tar Wars, a prevention program for grade school children about the hazards of smoking. 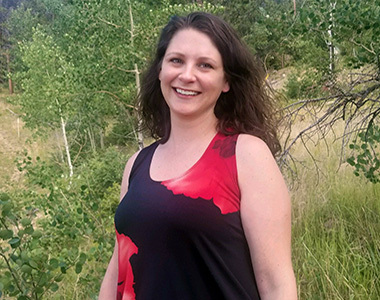 Sarah Arnold graduated from Red Rocks Community College PA program and was raised in Conifer, Colorado. Sarah enjoys hiking, skiing and camping, and loves living in the mountains. She has a special interest in preventative medicine. Fun Fact: Sarah was raised in Conifer and loves living in the mountains. Ann Brown graduated from Red Rocks Community College PA Program in 2016. She also has a Master of Medical Science degree from St. Francis University. Prior to becoming a Physician Assistant, Ann worked for 15 years as a Paramedic in both urban and rural settings. She is still a Nationally Registered and state certified Paramedic who volunteers with a local fire department. Fun Fact: Ann has a second-degree black belt in Taekwondo. Angela graduated from Colorado State University with a BS in Psychology and University of Texas Pan American with a PA degree. 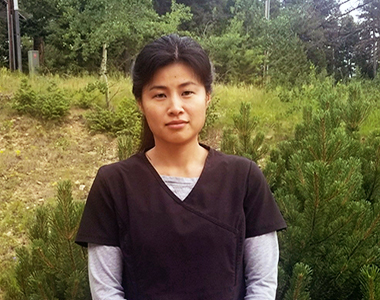 Angela has been in practice at Conifer Medical Center since March 2011. Fun Fact: Angela enjoys all sorts of outdoor activities with her boys. Evergreen native Jamie Kenney graduated from Red Rocks Community College PA program in 2002. 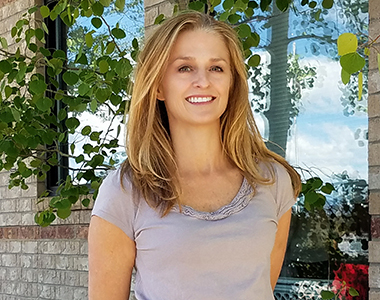 Jamie has been in practice at Conifer Medical Center since 2007. She specializes in dermatology and skin cancer prevention. Fun Fact: Jamie spends all of her spare time with her young children but loves to slip away on hikes. Matt Sanocki grew up in St. Paul, Minnesota and went to undergraduate school at the University of Minnesota. He attended PA school at the MCPHS University in Boston, Massachusetts. 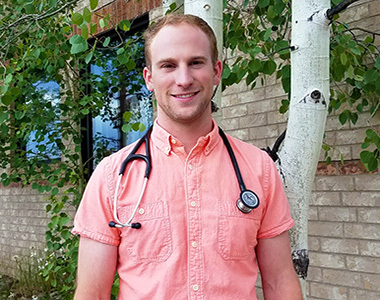 Family Medicine has been a great fit for Matt because it offers him the chance to develop a unique relationship with his patients that will grow over time, and result in better overall care. Fun Fact: Matt enjoys spending time outdoors snowboarding, biking, hiking and climbing. Michelle has enjoyed working as a family practice and urgent care PA in the mountain communities since 2004. She graduated from Baylor College of Medicine with a master’s in science and physician assistant studies. She worked in surgical oncology at MD Anderson Cancer Center for 7 years while moonlighting intermittently at a local emergency department. Fun Fact: For Michelle, the key to happiness lies in faith and maintaining an enjoyable professional career. 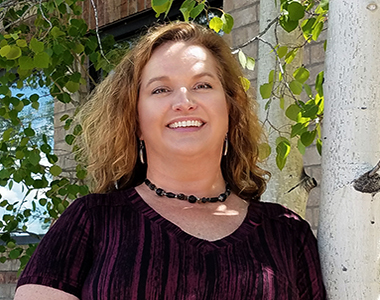 Shauna McWilliams is a board certified Family Nurse Practitioner who joined Conifer Medical Center in August 2018. 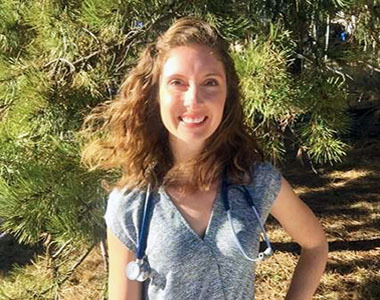 Shauna graduated in 2015 with her Master of Nursing from the University of Colorado, and she previously attended the University of Northern Colorado for her bachelor’s degree. She has a special interest and background in allergy and asthma care. Fun Fact: Shauna once took a 6-week camping road trip from Alaska to Colorado.